Regularity and Definability, PhDs in Logic III, Brussels, Belgium, 17-18 February. Mad families and the projective hierarchy, ASL 2011 North American Meeting, University of California Berkeley, Berkeley CA, 24-27 March. Regularity Properties and Definability, Logic Tea talk, Amsterdam, 7 February 2012. 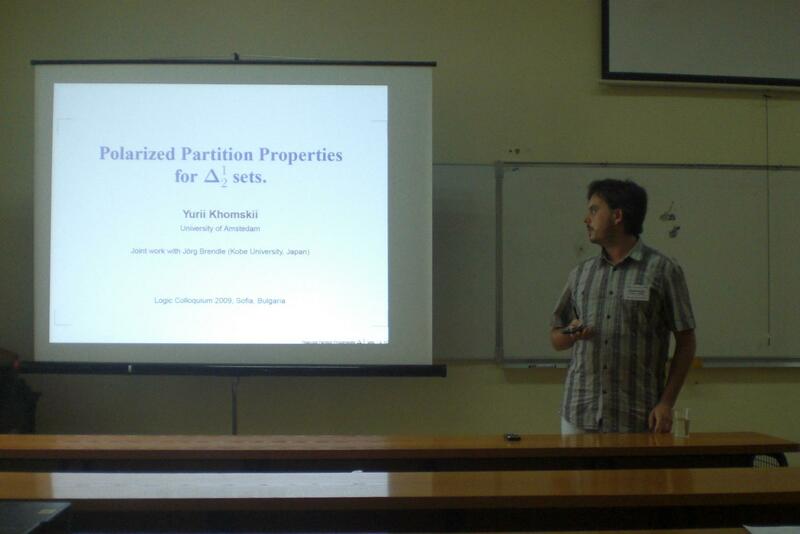 Definable Hausdorff Gaps, Trends in Set Theory, Warsaw, Poland, 7-11 July 2012. 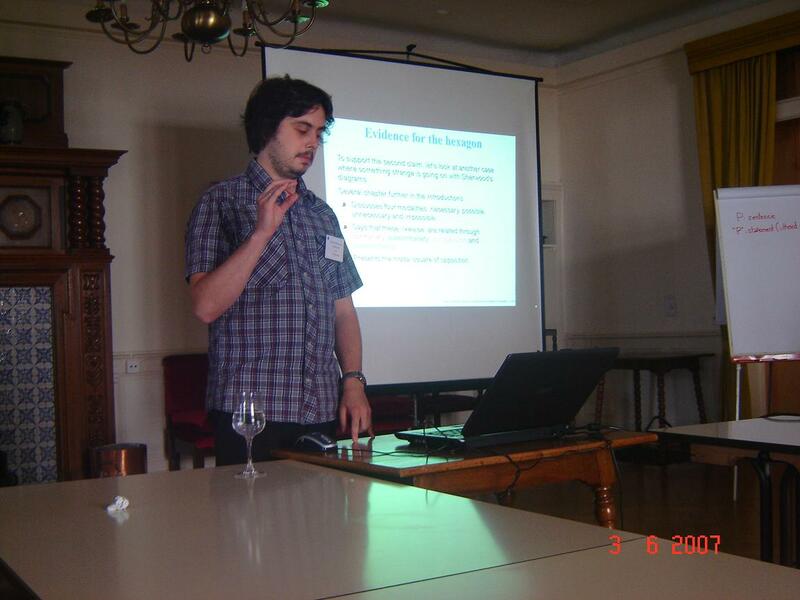 Cichon's Diagram and Regularity Properties, 4th European Set Theory Conference, 15--18 July, 2013. 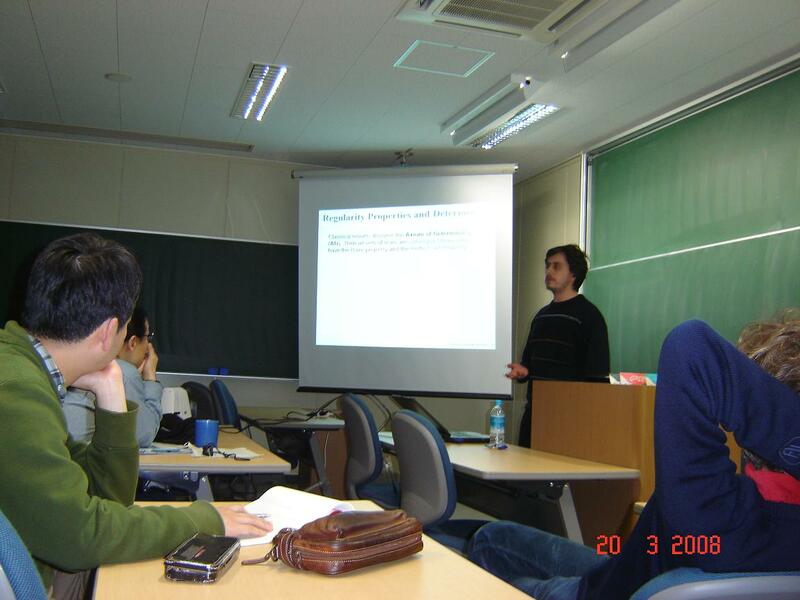 Cichon's Diagram and Regularity Properties, International Conference on Topology and Geometry, joint with the 6th Japan-Mexico Topology Symposium (JAMEX 6), 2--6 September, 2013. Suslin Proper Forcing and Regularity Properties, Final INFTY Conference, Bonn, 4 March 2014. 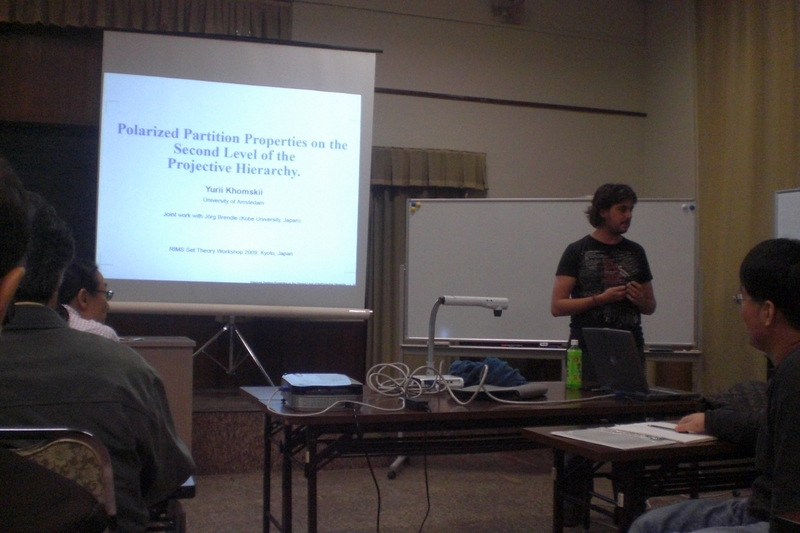 Suslin Proper Forcing and Regularity Properties, Colloquium Logicum Müchen, 5 September 2014. 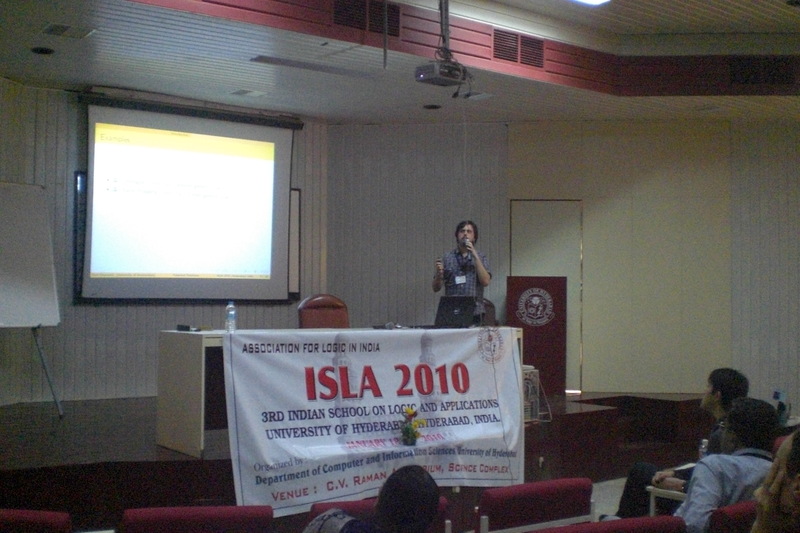 Do infinitely often equal trees add Cohen reals?, Bedlewo Workshop, 15 September 2014. 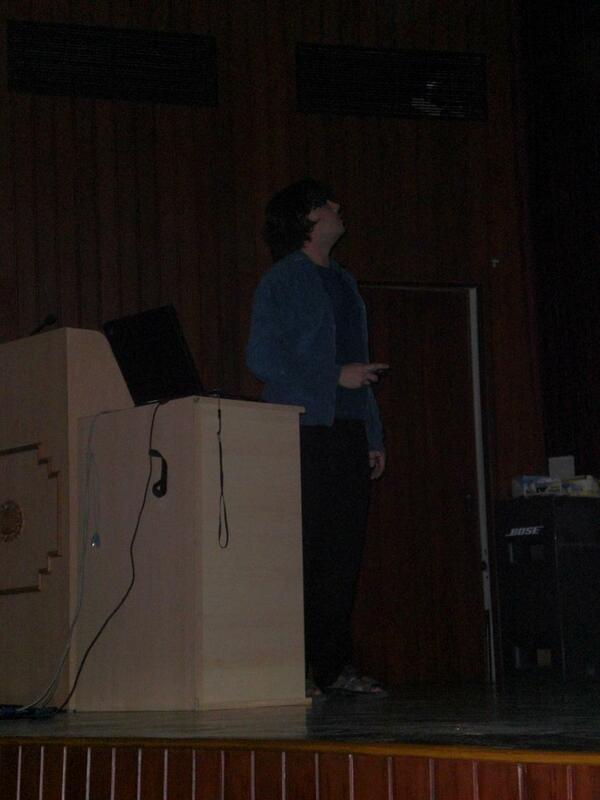 Regularity properties on the generalized reals, Amsterdam Workshop on Generalized Baire Spaces, 3 November 2014.